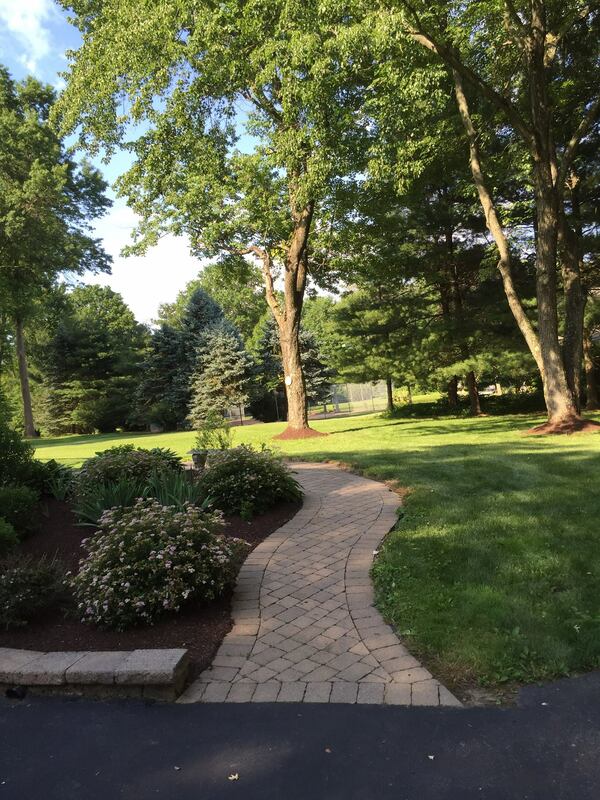 Jake’s Landscaping is based in Holmes, PA, in Delaware County. 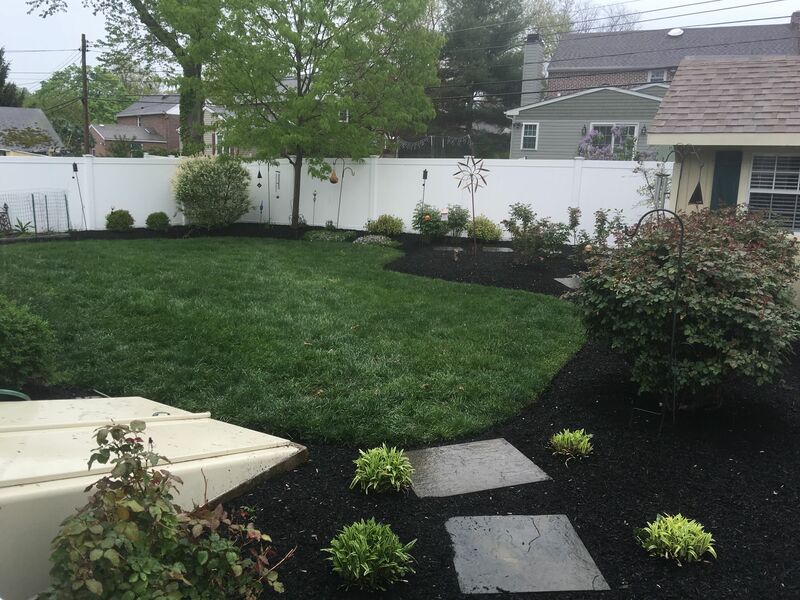 We pride ourselves on offering the highest quality landscaping services in Holmes, PA. 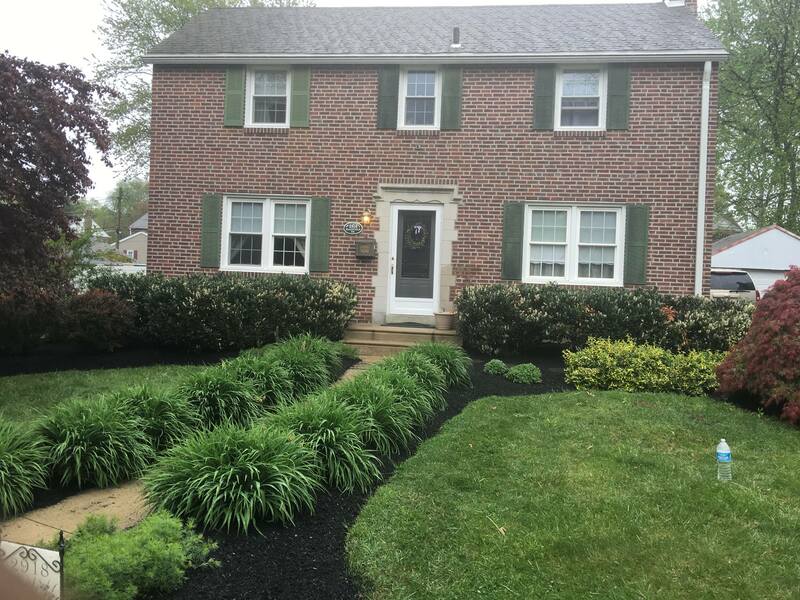 Contact us if you are interested in saving money and enjoying a great looking lawn. 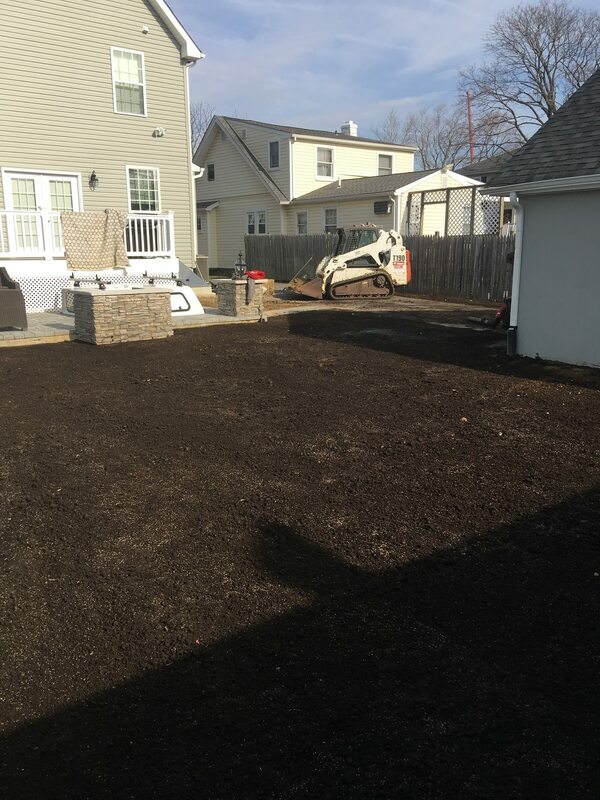 If you need additional services such as mulching, tree or stump removal, snow removal, bed upkeep, shrub pruning or planting, and design. We would love to help so feel free to reach out!